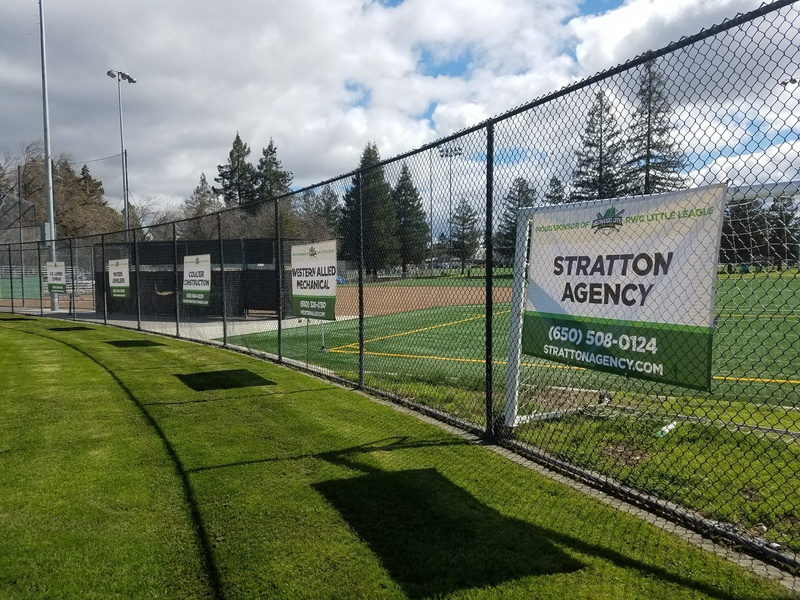 Thank you for considering our Kiwanis Field - Banner Sponsorship Program. For the 2019 season, the annual proceeds of this program go towards RWCLL field improvements. Past contributions have led to a new scorekeeper stand, a new scoreboard, new foul poles and a new flag pole at Kiwanis Field. Thank you for your consideration for a very worthwhile program. If you have any questions please reach out to Jon Buck at .